Dan Fleyshman, the former CEO of Victory Poker, has now taken charge of Ivey Poker according to PokerFuse.com. The move has prompted speculation that the site could be set for a real money launch in the coming months. Last month Ivey Poker's social gaming platform was shut down somewhat unexpectedly. According to a message on the site, the closure is only temporary and is necessary to help take the site into a new phase of existence. 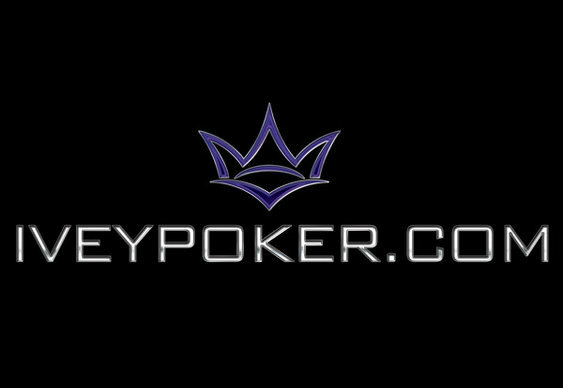 Quite what that meant for players was unclear, but following the appointment of Fleyshman as CEO there certainly could be some weight to the idea that Ivey Poker could one day become a real money platform. Rumours are also swirling the Ivey's training site, Ivey League, will also be closing for improvements in the coming weeks. Fleyshman gave a hint of what players can expect in the new year. Expect to see a dozen product extensions from Phil Ivey & a major rollout by the all-star team we've put together for Ivey League 2015.? ?